This museum celebrates the natural world with gallery areas split into zones. You can experience the age of the dinosaurs, find out about the natural forces which shape the planet, investigate the world’s ecology, discover the wildlife garden and meet a Dodo! 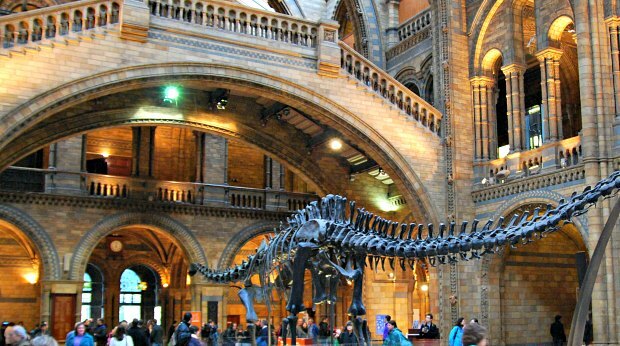 The Natural History Museum is open daily 10am to 5.30pm. This museum has hundreds of thousands of objects in its collection from aircraft to microchips. 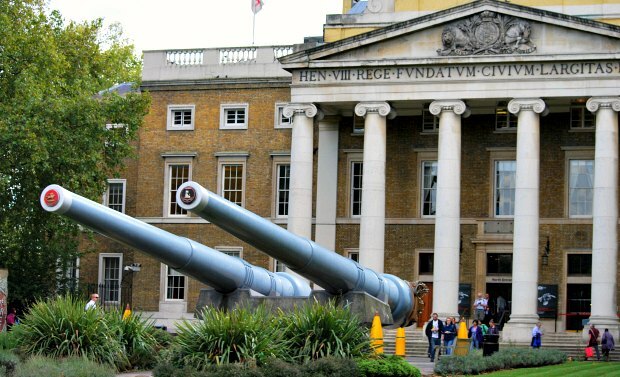 Many exhibits are hands on and the collections are grouped into areas of science, medicine, ICT and Engineering. 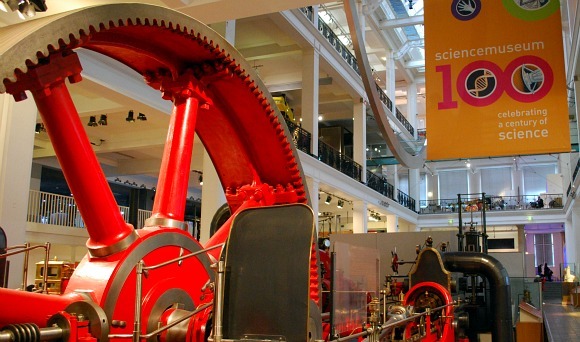 The Science Museum is open daily from 10am to 6pm. This museum is huge and the massive glass canopy which creates an atrium (pictured above) is worth seeing just as much as the exhibits. Areas of the museum focus on different cultures of the world and there are plenty of Egyptian relics to see including mummifies bodies. The history of Britain is charted too including significant finds from over the years. Our kids loved this museum in particular. 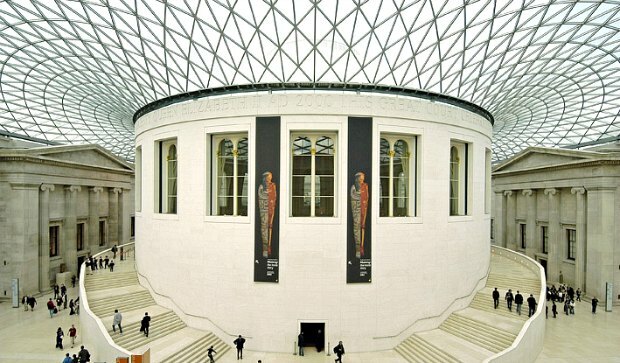 The British Museum is open daily from 10am to 5.30pm. The gallery The Gallery was founded in 1856 to collect portraits of famous British men and women. 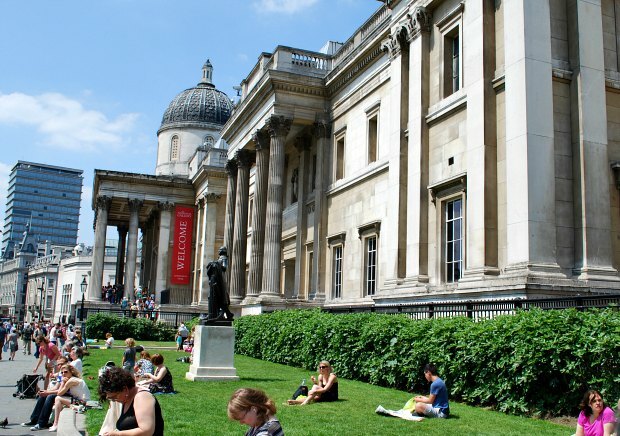 Inside, you can explore over 175,000 portraits from the 16th Century to the present day. The National Portrait Gallery is open daily from 10am to 6pm.